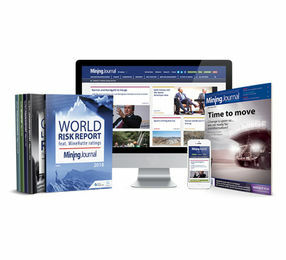 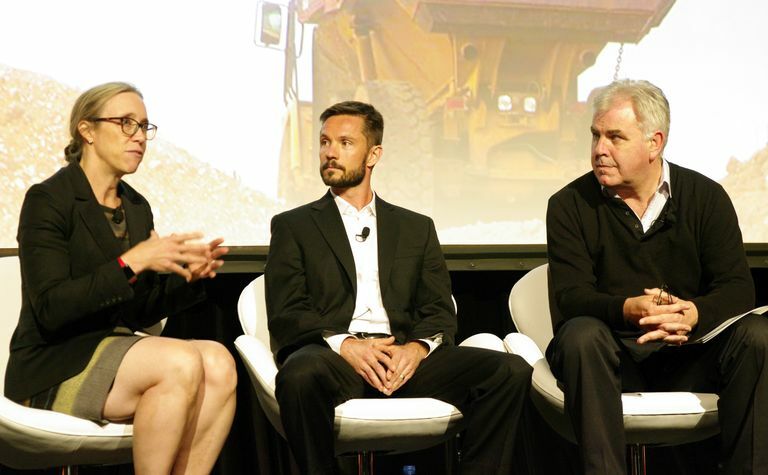 Miners take note, the millennials are coming and they could hold the key to the funding for future mining projects. 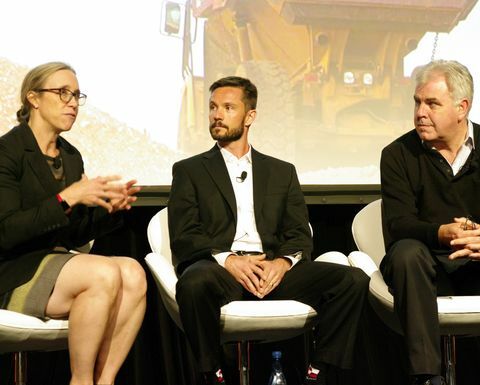 The Future of Mining Australia 2019 event last week heard a lot about how millennials were going to become the future of employment in the mining sector. 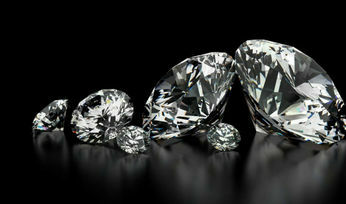 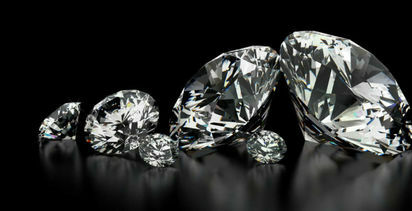 "The young generations are the present and future of the diamond industry"